How Will Josh McDaniels and the Patriots Offense Use Phillip Dorsett? Did Edelman's blocking win us the Super Bowl? 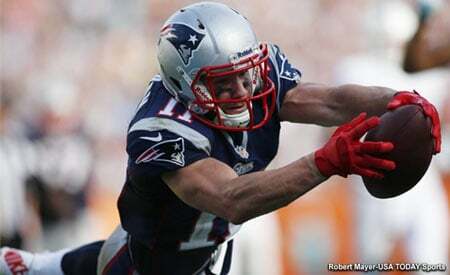 How does the Patriots offense change without Edelman? Bills make two big trades. NFLN to air "Wes Welker: A Football Life"